A long time ago, the island-world of Gorm was threatened by a terrible enemy: the Darkans. The Gormiti, guided by their powerful Lords, joined their forces to face this threat. War broke out…but the Gormiti won. Today, this battle is remembered as legendary. The only remaining proof is the One Tower, the ancient fortress of the Gormiti. When 4 young heroes – Riff, Ikor, Trek and Eron – discover the One Tower, prophecies come true: the Darkans are back! 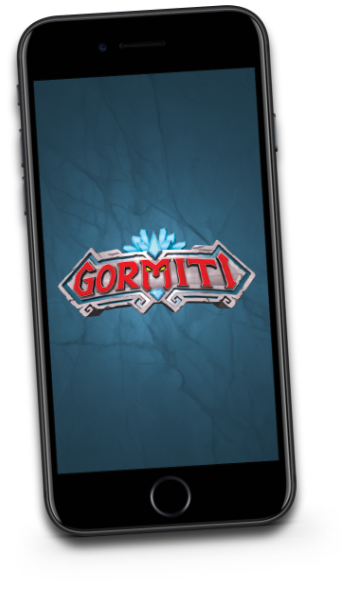 Our heroes must learn to use the Elemental Bracers to summon the legendary Gormiti and unleash their power to save the world! Ao-Ki je strážkyně vědomostí. Je to tajemná dívka světla, která žije ve Staré věži. Nikdo neví, odkud Ao-Ki pochází: není spojená s žádným ze čtyř živlů, ale má jedinečné schopnosti spojené se silami světla. Bude učit Strážce používat sílu náramků Živlů, aby je co nejlépe využili v boji za záchranu Gormu!